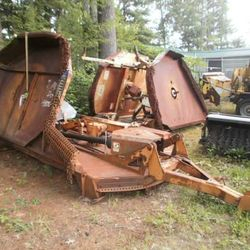 *Special Offer* Buy both the Woods Batwing Mower (above) and the Alamo Batwing Mower (below) and pay just $500 for the two! 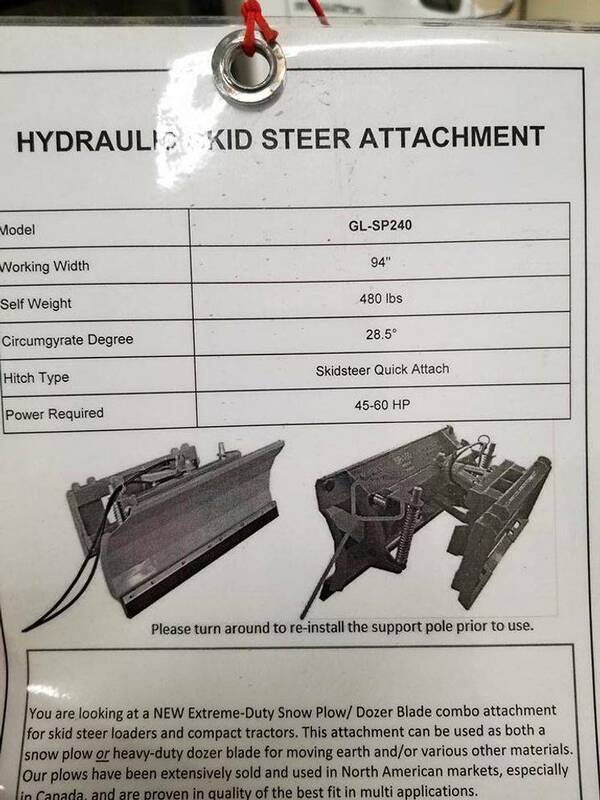 That's a $300 savings! 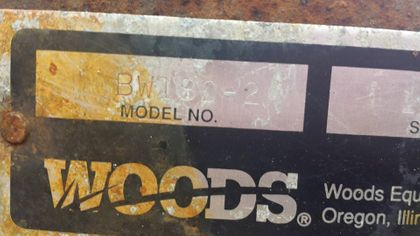 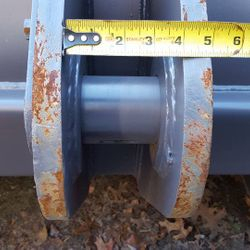 New condition, call for pin size and spacing. 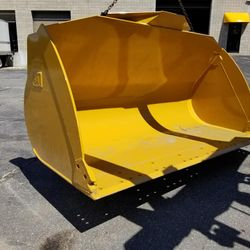 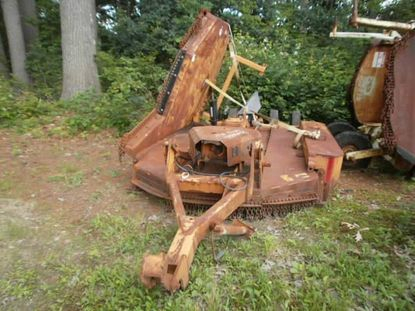 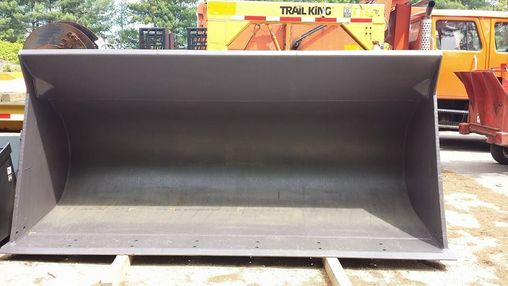 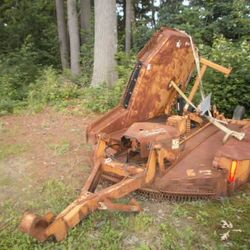 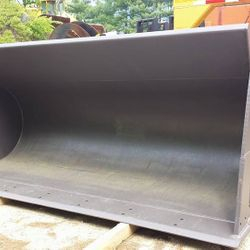 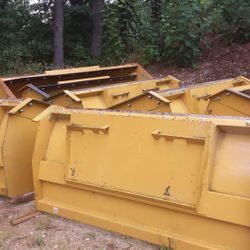 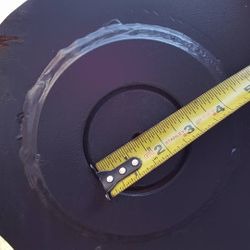 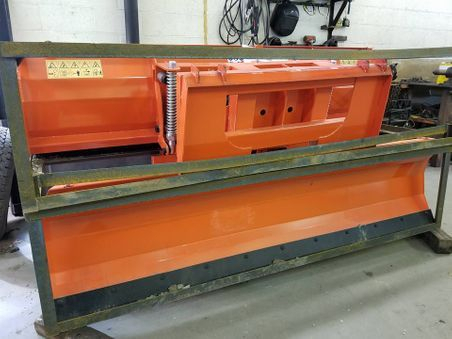 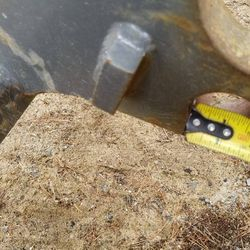 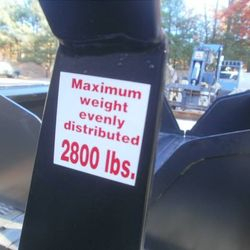 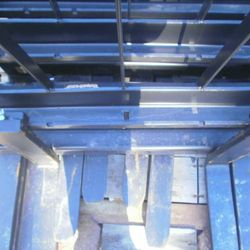 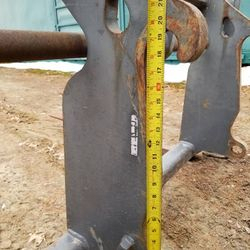 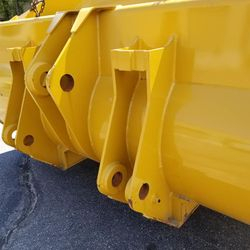 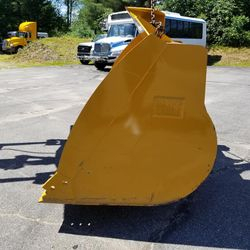 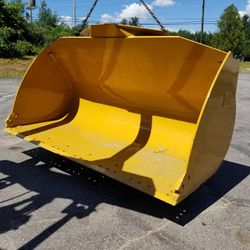 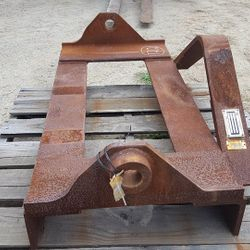 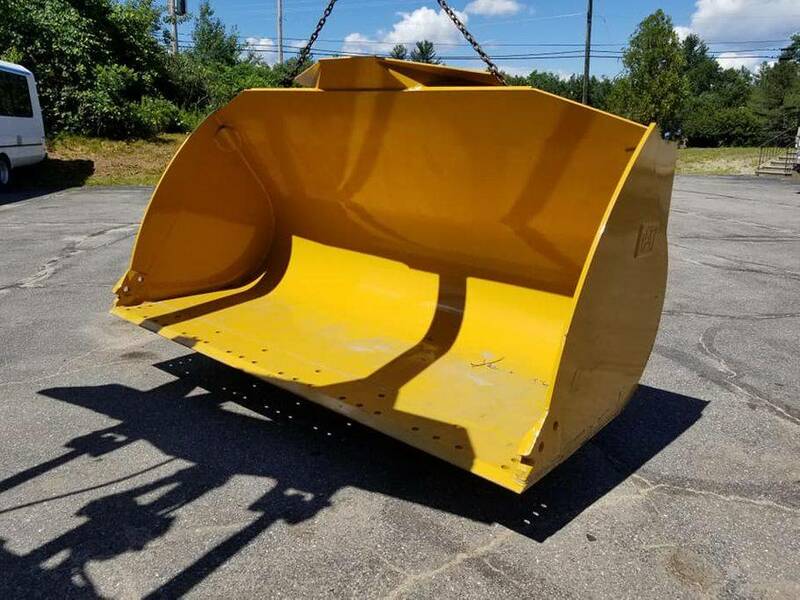 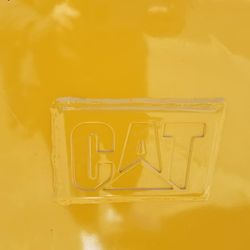 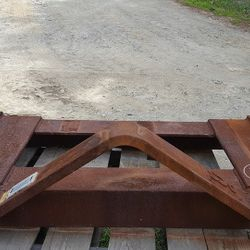 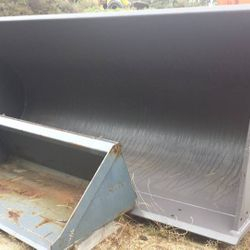 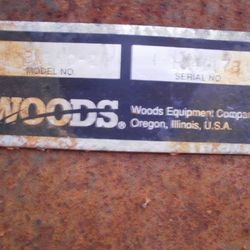 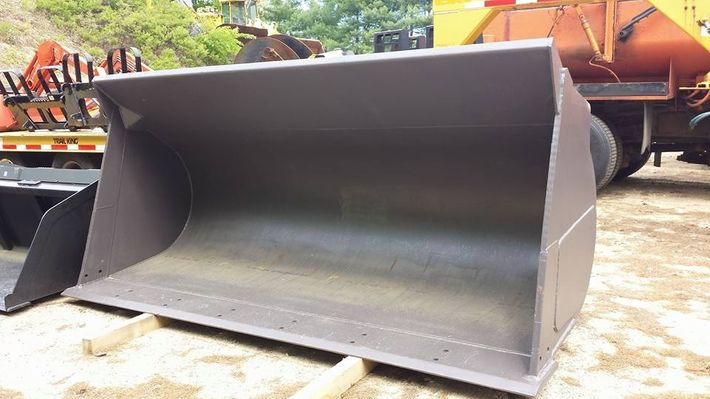 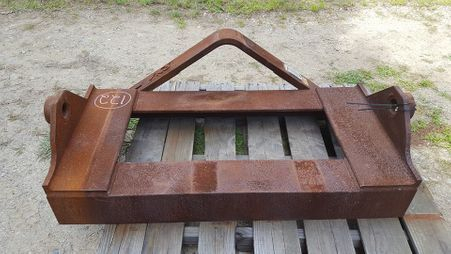 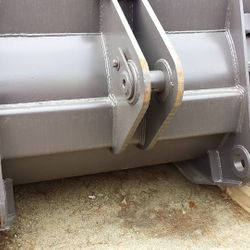 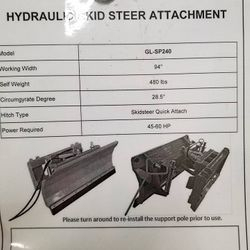 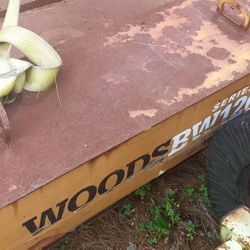 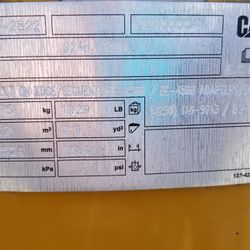 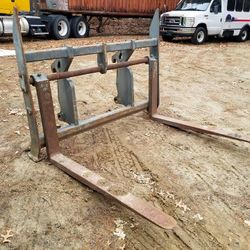 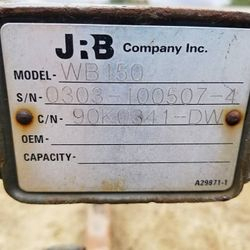 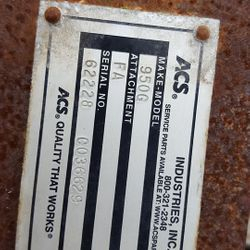 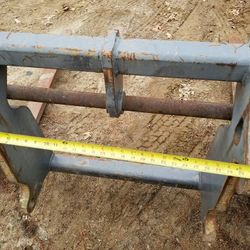 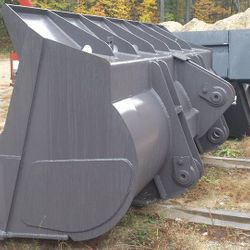 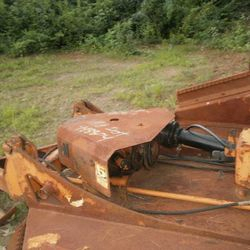 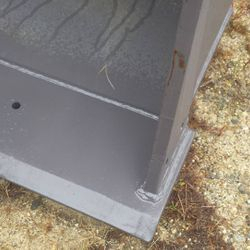 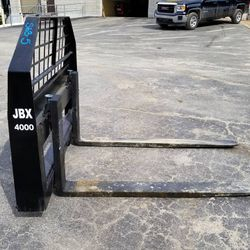 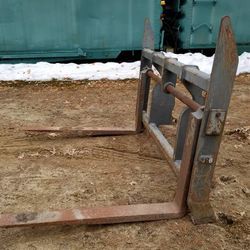 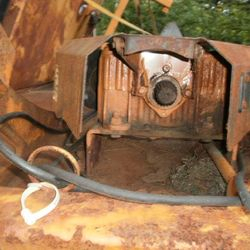 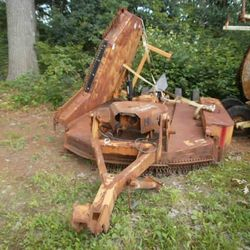 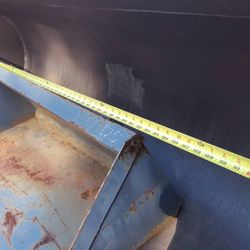 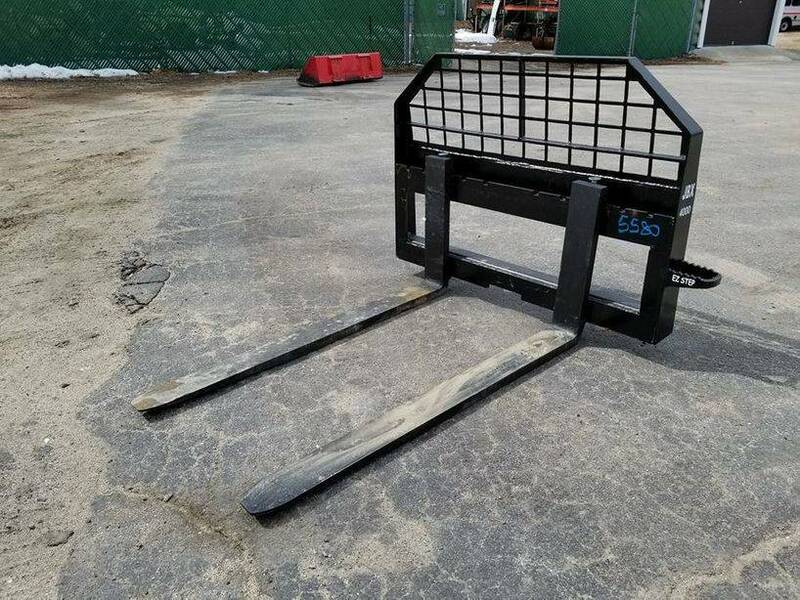 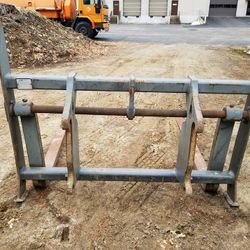 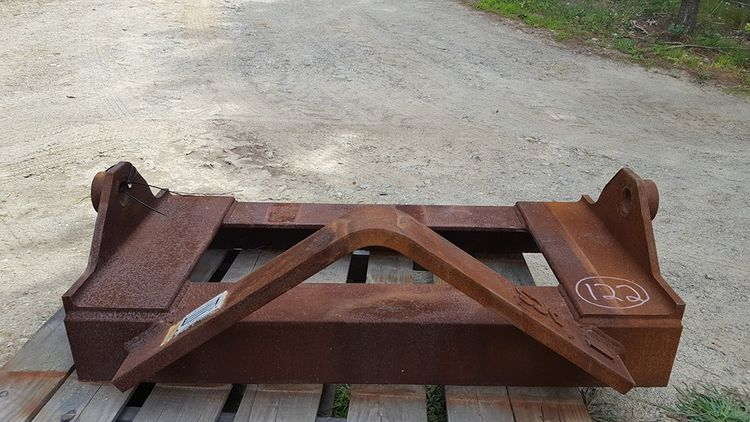 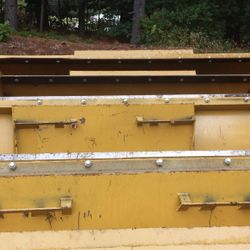 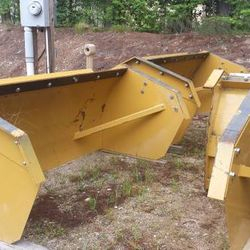 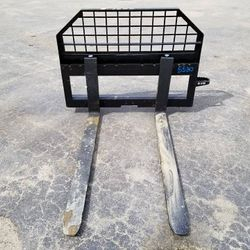 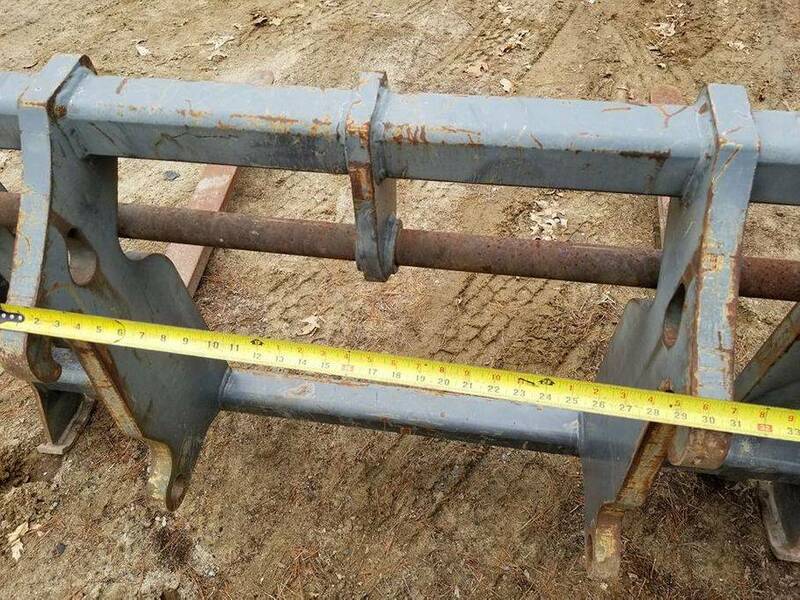 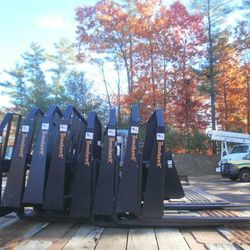 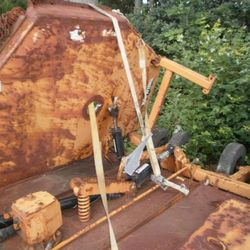 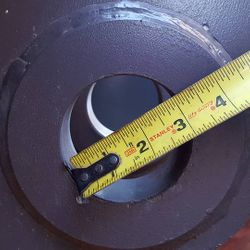 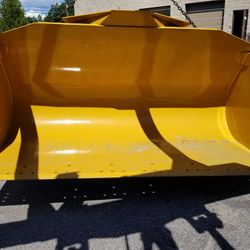 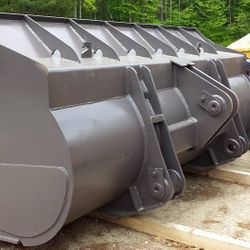 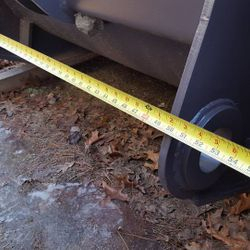 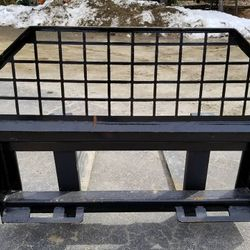 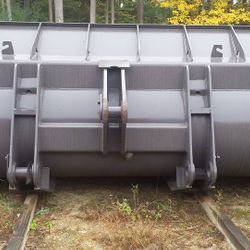 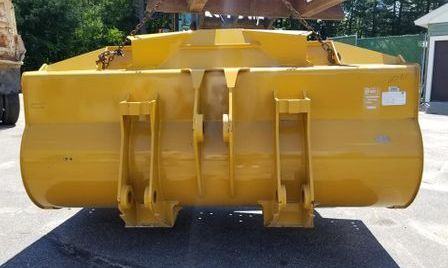 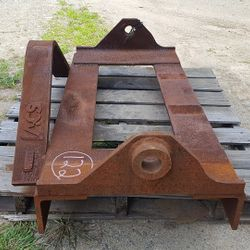 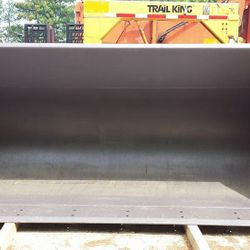 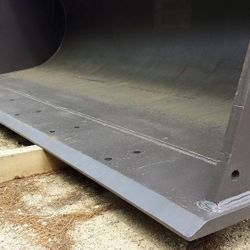 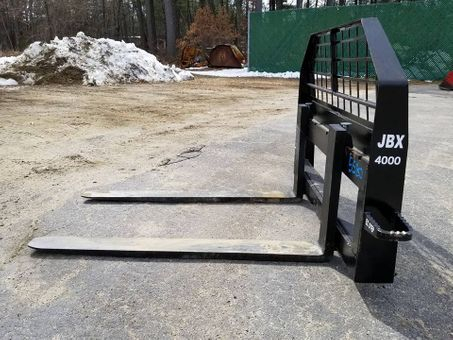 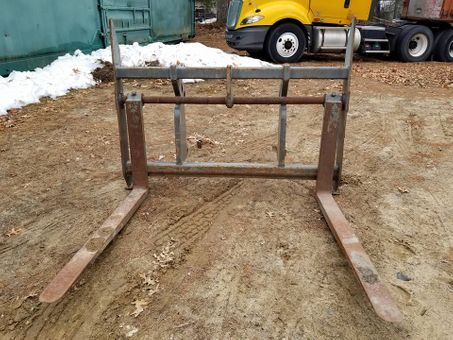 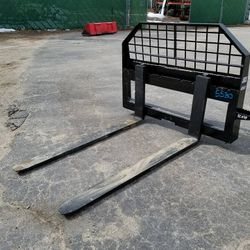 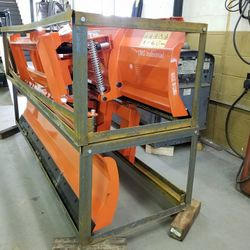 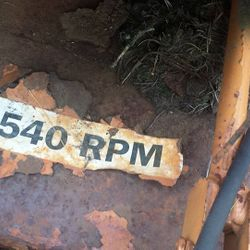 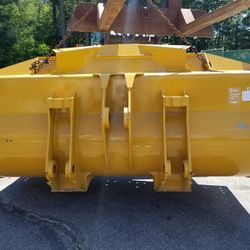 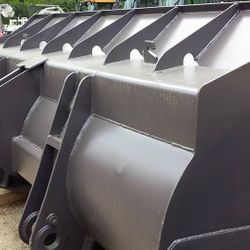 Skid steer attachments: Buckets, Forks, Tracks and more! 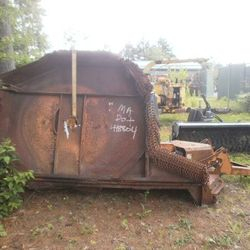 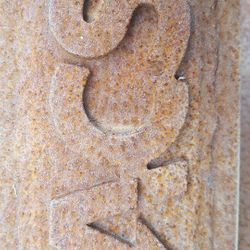 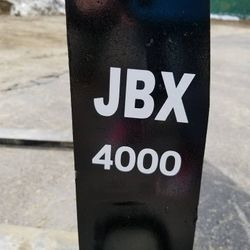 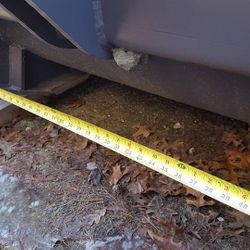 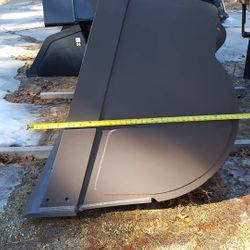 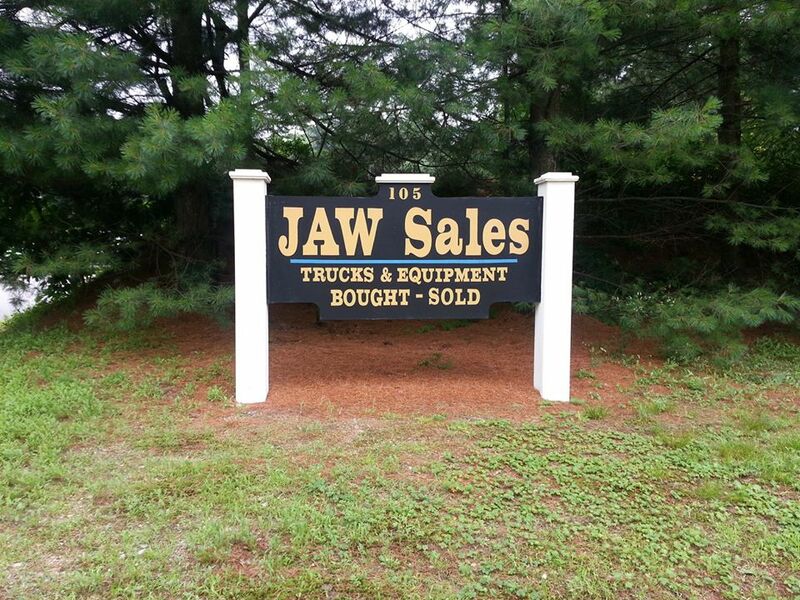 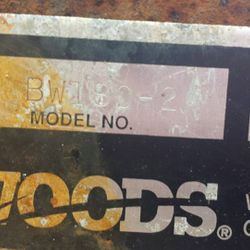 Please call Jaw Sales @ 603-598-1300 or 978-502-2267 for price.